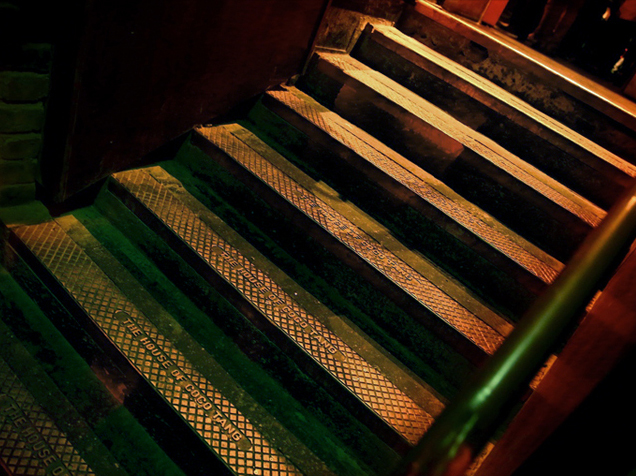 A slim doorway leads downstairs to an underground bar. 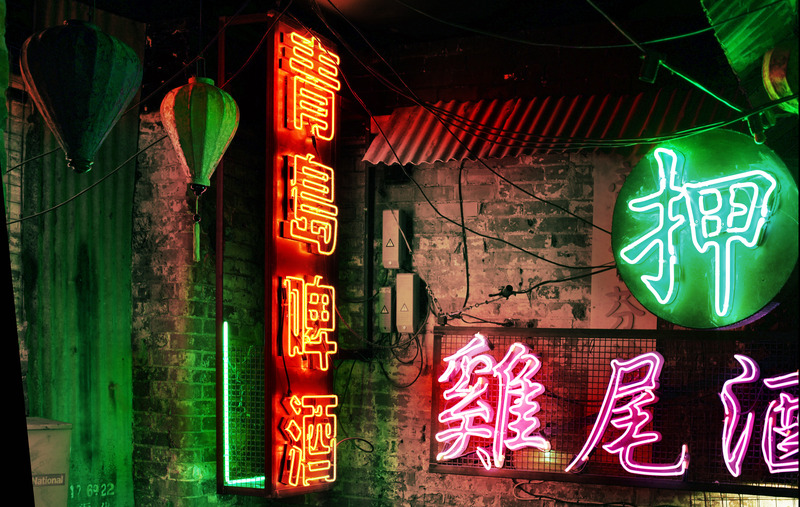 Hidden away behind a old-style Hong Kong alley. 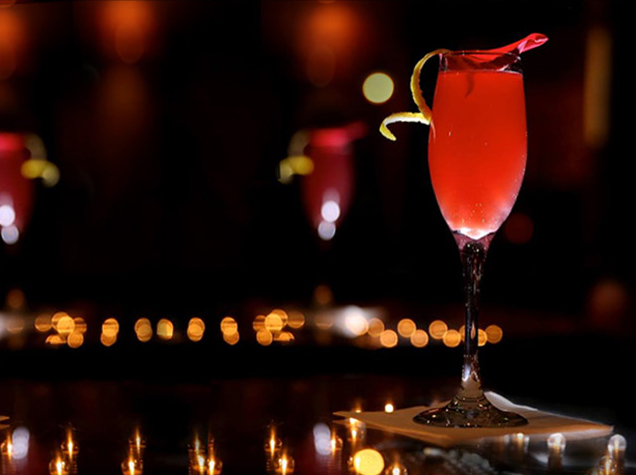 A full on cocktail bar with club-style ambiance. 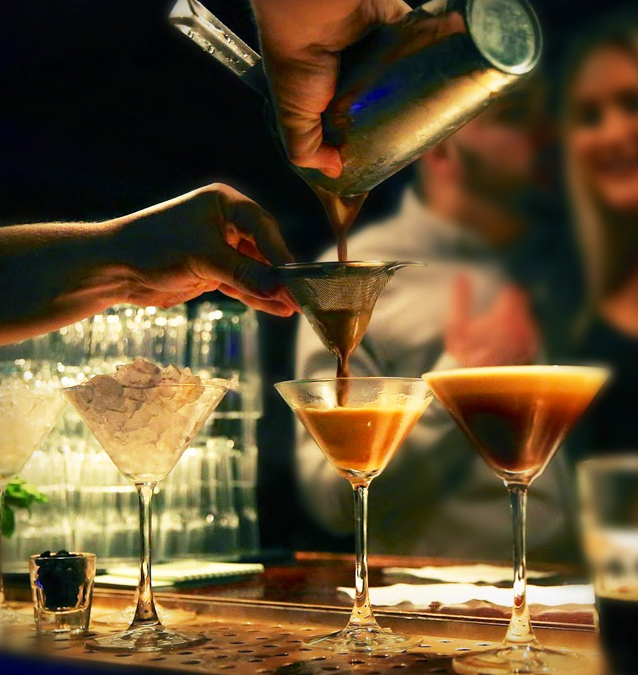 Since November 2008, we've been serving cocktails in the 1000s, week after week, dedicating ourselves to sustaining the high standards, innovations & customer service we've become known for. 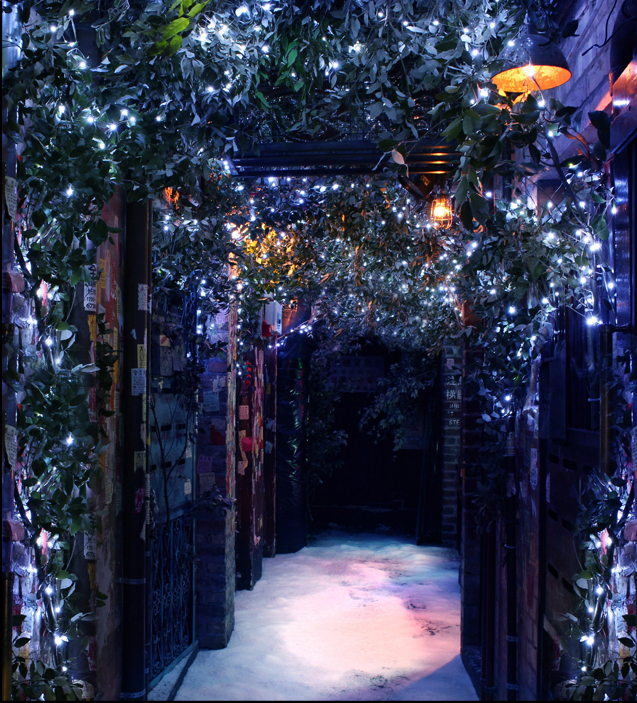 In 2014 we converted our entrance into a genuine replica of a 1980s Mong Kok alley, which has become one of the most instagrammed scenes in the city. 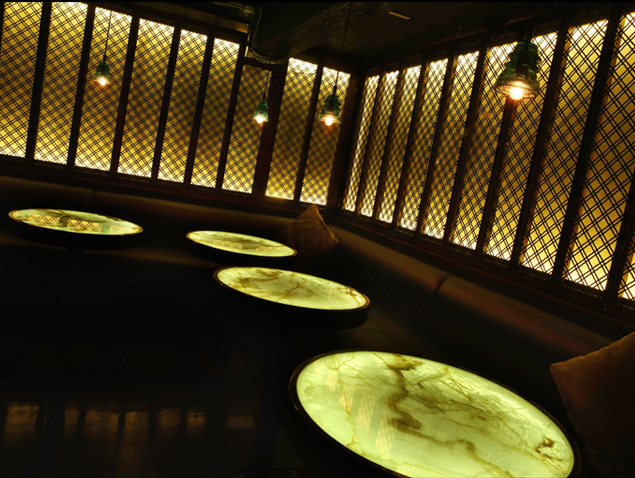 Bespoke Onyx tables backed by our illuminated wrought iron radiator grills up-cycled from a 19th Century Chesterfield girls high school. 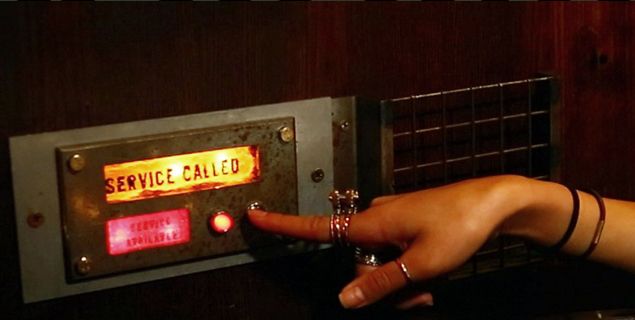 Designed & Installed by Coco Tang, one section of our venue has these Call Points, just click for service. A large tropical traditional Vietnamese courtyard design inspired by 1950s Saigon. 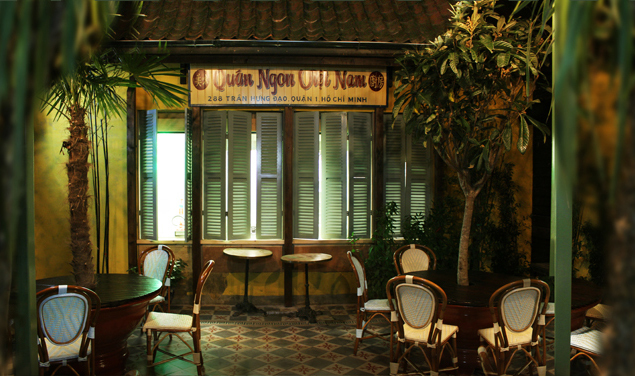 A very popular spot which with shared seating & traditional French handmade chairs. 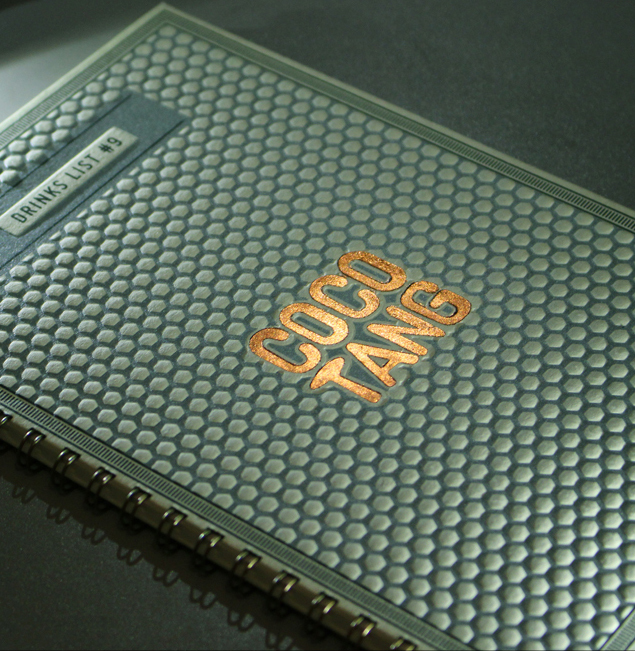 If there is one word most associated with Coco Tang, that would be "Cocktails". 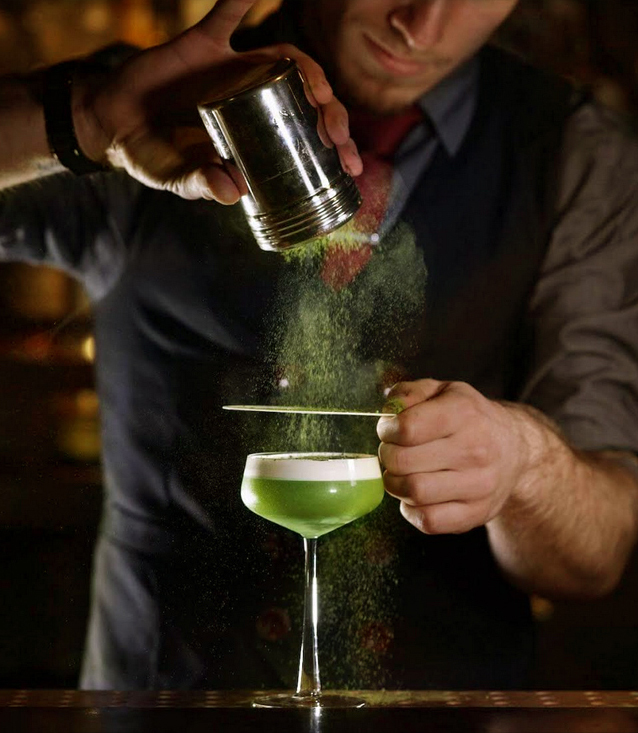 For many years we've been pushing the limits when it comes to creating & mixing drinks. 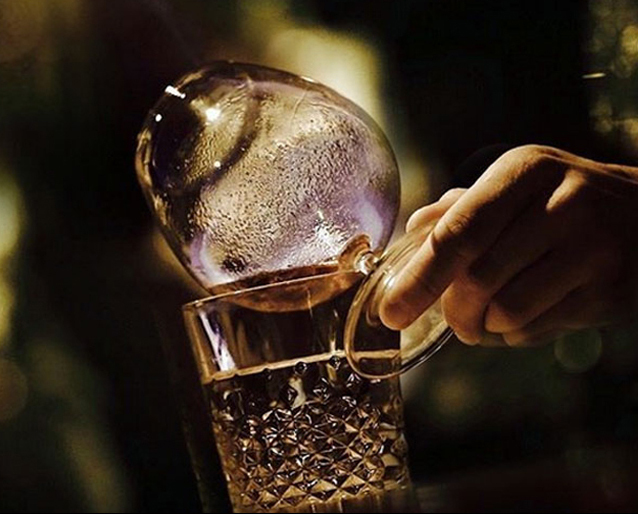 Using an array of the finest Spirits & Liquors, natural botanical infusions & fresh cold pressed juices in many of our recipes, we've developed a genuine following of our Drinks List. 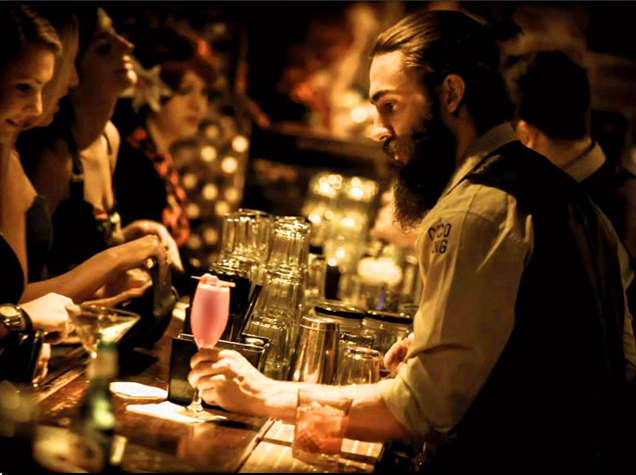 Years of dedication & drinks development have combined to make the latest collection of drinks on our list. Off the back of our new Cafe project we have become highly proficient in Coffee & Tea based cocktails - above the very simple Espresso Martini. 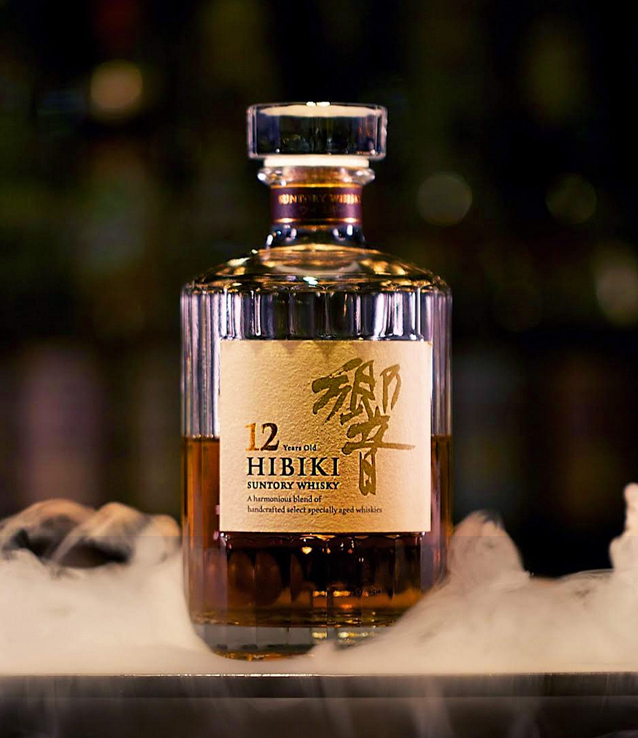 One of many premium spirits from around the world. 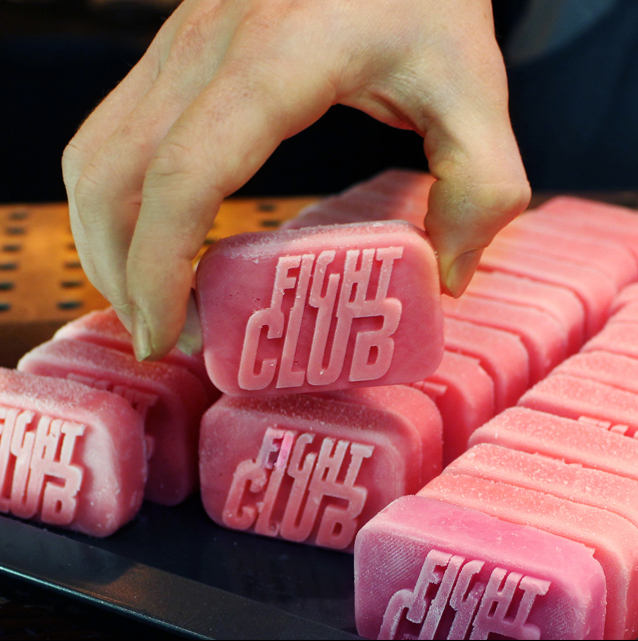 Edible soap bars designed & made by Coco Tang for our very popular Fight Club Iced Tea. 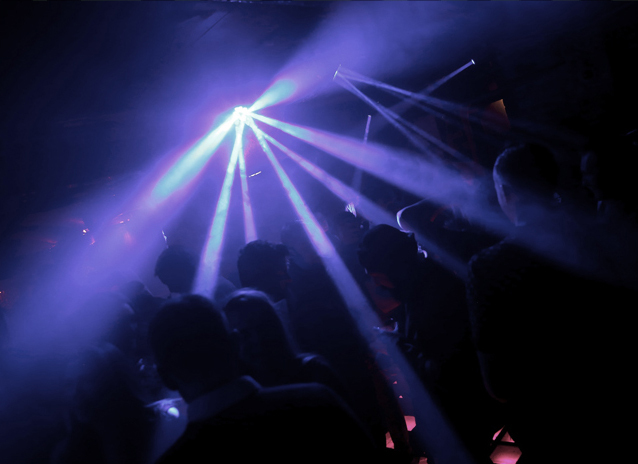 Our loyal team of residents keep the vibe week in week out playing the lastest new music & classic tracks, all delivered through a bespoke sound system. Above - decoration from our NYE party.